How to Look After a Child with Peanut Allergies? Has your child been diagnosed with a peanut allergy? If that is the case then there surely must be a lot on your mind. The majority of these concerns will be around how you can make sure that they are safe and sound at all times. However, while you cannot entirely stop worrying while they are still small, there are steps that you can take to ensure that you do everything to make sure they are in no grave danger. Here are some helpful tips that can assist you in this. The first step is to maintain a meal plan or meal diary. Your doctor may already have asked you to maintain a journal with all the items that your child eats and their eating habits as well. The next step that you can take is to establish an elimination diet. If the child is allergic to more than just peanuts or if the doctor is suspicious that this might be a possibility, they will ask you to put them on an elimination diet to figure out what they can and cannot eat. You will also need to get some reliable igg testing done if you want to figure out exactly what kind of things the child cannot consume. For example, a simple blood test that can check the immune system’s reactions to various edibles can tell you what is not alright to consume while a skin test where small amounts of various edibles are placed on their skin can also say the same depending upon the reaction. 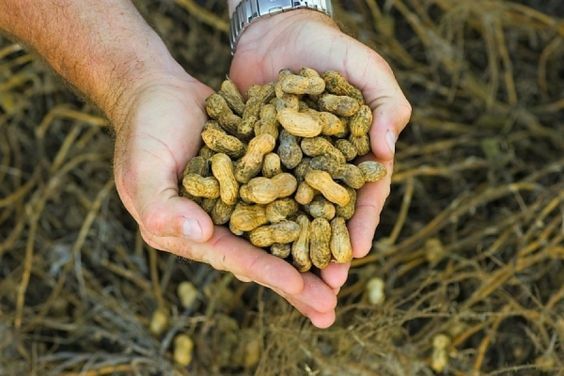 There are no sure-fire ways of treating something like a peanut allergy. However desensitization is a popular topic for researchers that try to find solutions to this issue. Immunotherapy is one way in which this is being treated, where children allergic to certain items like peanuts are given increasing doses of the same item over time. However this is not FDA-approved yet and the safety of oral immunotherapy is not something that is guaranteed at the moment. If you do plan on putting your child on any of these desensitization or oral immunotherapy methods make sure that you do not attempt it alone and that it is carried out only be medical professionals. At the same time what you can do as a parent or guardian would be to make sure that the child stays away from these potentially reaction-causing food at home and in school as much as possible. The next most important step that you can take is to ensure that you stay prepared for a reaction. The popular usage of peanuts and peanut-related products means that you will need to be really careful to keep your child away from these at all times. However, there is also the chance that your child might come into contact with these at any given point of time.If however they do have an allergic reaction that is severe, they may need an emergency injection of epinephrine and also a visit to the ER.